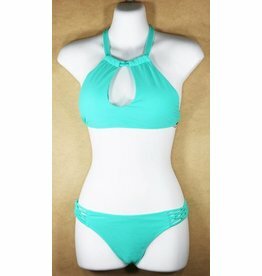 This is one cool bikini...it is a velvet material and a beautiful light blue color. Pool fun here we come! Looks great with the Hole Romper in white. Spring Break here we come! 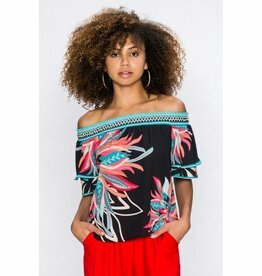 This tank is perfect to mix and match with all your vacation styles! Check out the Vintage Havana Striped Ruffle Shorts for one cute outfit! 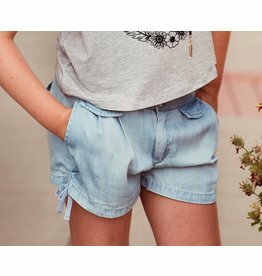 These cute light denim cut off shorts have the right give for fun summer play! Cute double buttoned shorts in light blue with a small bow tie detail on the sides. Absolutely the best to get through this hot summer. 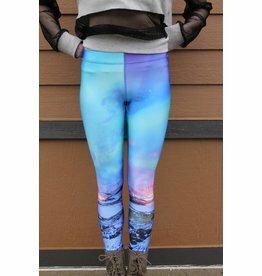 These adorable stretchy shorts are perfect for movement and staying cool.